Can you imagine how our lives will be like in the year 2050? People from different countries demonstrated a lot of predictions at all times: works about philosophy, history, technology and society are full of hopes and fears. So what will change by 2050? First of all, friendship – one of the most important human relationships – will have changed dramatically. People will make friends through the Internet. Only through the Internet! It is more convenient to get acquainted with Facebook, VK, Instagram, Tinder etc. Electronic devices will have become absolutely essential by 2050. Even now some people describe them as their best friend! For example, in Japan there are some bachelors with robot friends and several men have holographic virtual girlfriends or even a wife! As I see it, robots and virtual reality will replace true friendship. Secondly, by 2050 learning a foreign language won’t be necessary any more. A tiny device that fits in your ear can translate what you hear into your mother tongue. Interpreter as an occupation will disappear. 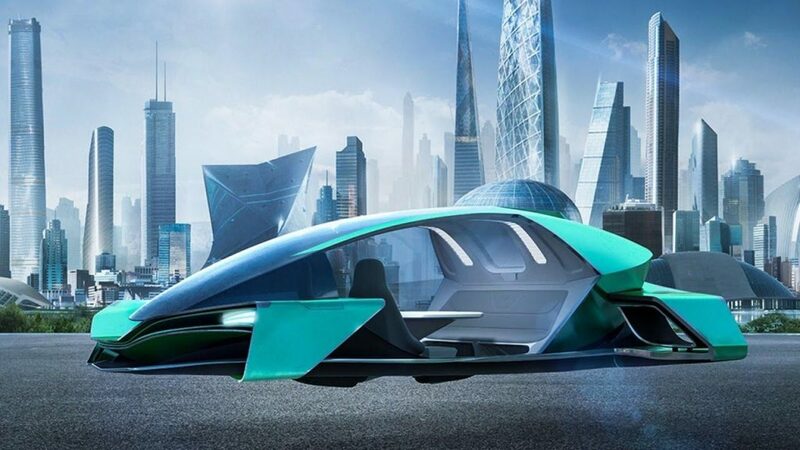 Additionally, I hope that by 2050 flying cars will transport humans, not only being available in certain cities but expanding globally. Flying cars will transport people like public transportation or in cases of emergency. The goal is for Japanese engineers, to present the first flying car during the Olympic Games 2020. My personal view is that flying cars shouldn’t be just a luxury, they should serve as a tool for help and rescue. Finally, I agree that one day we’ll have to pay for clean air just like we do now for clean water. Nowadays air is so polluted that the air we breathe in is not healthy, in the future people should pay for filtered air. All in all, I cannot be quite optimistic. I’m worried about the future, while others are full of hope and enthusiasm. There is social inequality, environmental pollution, political struggles and so more. It is very difficult to be peaceful or calm but I think we should be optimistic. The future is decided by optimists. No matter how dark or bright it may seem, it is up to us to look after our planet and try to make it a better place to live.